According to German media today, Iran would stand accused of having carried out significantly more missile tests this year than earlier reported. In addition, those missiles could now be deployed to reach the European Union. The German newspaper Welt am Sonntag says it has seen documents from "Western intelligence services." If the information is correct, though it is still unclear exactly where the information comes from and whether it is reliable, Tehran could thus be violating the UN resolution on the international nuclear agreement. Related coverage: UK – Iranian Refugee (30) Who Home Office Said Was 15 ‘Hit On Girls In High School’ Class. 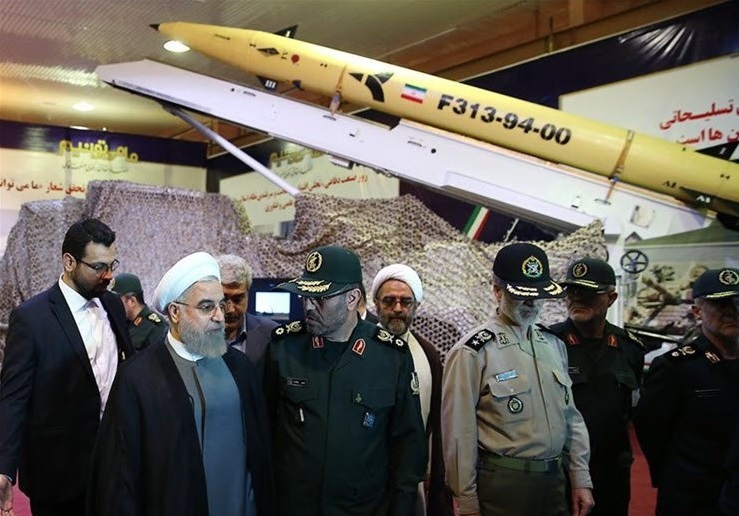 According to the information, which would have been confirmed by various sources, Iran certainly fired at least seven medium-range missiles in 2018. Also, five short-range missiles and cruise missiles would have been fired at least five times. The nuclear agreement with Iran was signed in 2015 by the five veto forces within the UN Security Council and Germany. It made it possible for Iran to use nuclear power, but at the same time ensured that Iran would not develop nuclear weapons. The US, concerned about the growing influence of Iran in the Middle East, withdrew from the deal in May of this year. The US has since imposed sanctions on Iran gradually. According to US President Donald Trump, Iran is not upholding it’s part of the deal. The other countries that signed the agreement decided to respect it anyway. The international nuclear agency in November still claimed that Iran was sticking to the promises it undersigned in the agreement. If German media reports are correct, this has thus now been breached. “We have been just as determined in the fight against terrorism ... sacrificing hundreds of valuable troops and spending millions of dollars annually,” President Rouhani said. Iranian Leadership has declared war on the Free World. There have been numerous citizenry upraising in the last 10 years. Even a few that OBAMA during his Admin help their leadership put down. The only reason they stay in power is their Islamic Radicals running the army. Don't bomb the people and destroy the country. Just Surgically eliminate the Leadership using hit specialized teams tactics. Iran was a PRO-WEST democracy until the evil CIA got involved.